At Balance Spa & Health Club we offer students a membership all of their own. 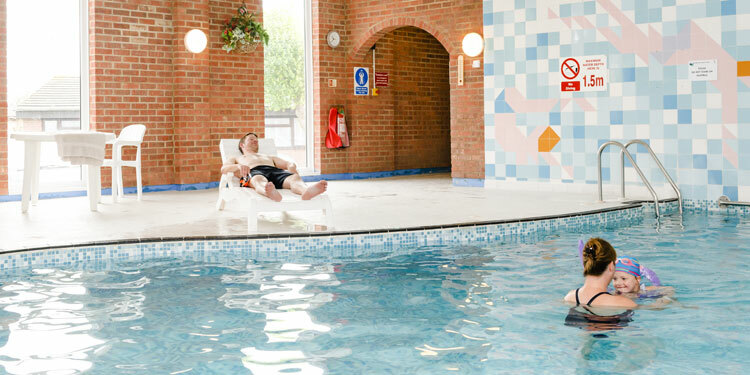 For a discounted rate you are welcome to use our pools, relax in our sauna and unwind in the spa with unlimited access, 7 days a week! *offer only available with a valid NUS card.